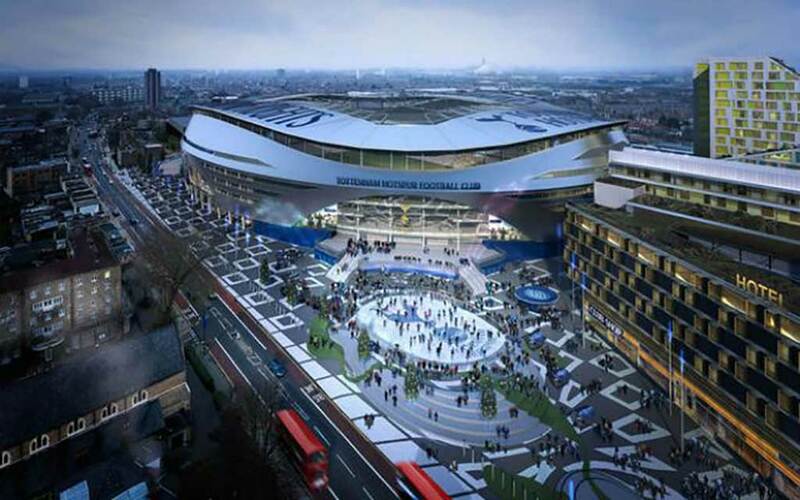 The 61,000-seat stadium will be the largest-capacity football ground in the capital when it opens in 2018. It will include what is believed to be the longest general admission bar in a UK stadium as well as heated seats, a micro-brewery and an in-house bakery. The ambitious plans for the ground and its surrounding area include a dramatic ‘sky walk’, inspired by Sydney Harbour Bridge, that will allow fans to climb to the roof of the stadium as well as a new public square, hotel and extreme sports facility.